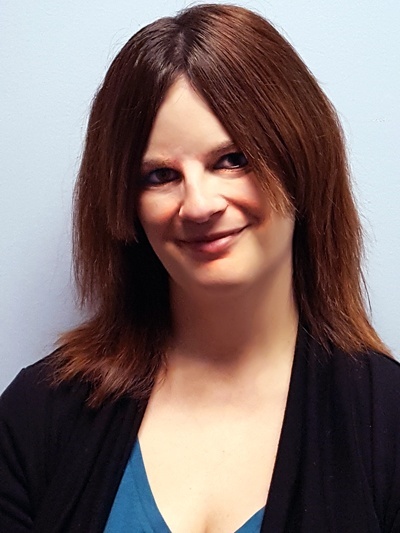 October 11, 2018 BY Jennifer Daimon, Esq. Courts at the state level have been addressing the conflict between federal and state law concerning the use of marijuana. 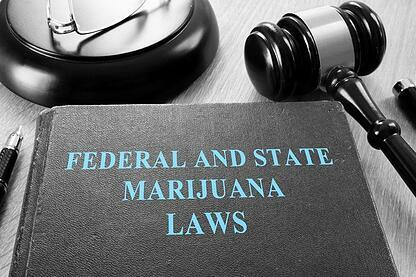 While numerous states have legalized marijuana for medical or recreational use, federal law still classifies marijuana as an illegal controlled substance. This creates confusion for employers in those states where marijuana has been legalized in some capacity. While some state courts have been addressing the rights and obligations of employers in marijuana-friendly states, even those findings conflict from state to state. New Jersey is one state where the courts have provided guidance to employers whose employees hold medical marijuana cards under the New Jersey Compassionate Use Medical Marijuana Act. Daniel Cotto, Jr., an employee of Ardagh Glass Packing, sustained a workplace injury. Per company policy, he had to submit to a breathalyzer and urinalysis upon his return to work. Ardagh was concerned about Cotto’s use of medical marijuana and told him he could not return to work until he could pass the drug test. Although Cotto possessed a medical marijuana card, his employer suspended him until he could pass the drug test. The plaintiff brought suit, claiming disability discrimination, failure to accommodate, and retaliation. The United States District Court of New Jersey dismissed the claims, determining that Ardagh was not required to waive its drug testing requirements under either the New Jersey Compassionate Use Medical Marijuana Act or the New Jersey Law Against Discrimination. With this finding, the court has given permission to New Jersey employers to enforce their drug screening policies even where an applicant or employee has a valid medical marijuana card. On the other side, a Connecticut court has sided with the rights of medical marijuana users over employers. Katelin Noffsinger took a pre-employment drug test for potential employer Bride Brook. Before taking the drug test, Noffsinger informed Bride Brook that she was a registered qualifying patient, having used medical marijuana since 2015. Bride Brook did not hire Noffsinger when her drug test came back positive for marijuana, stating that it followed federal law, where marijuana is illegal, rather than Connecticut state law which permits the use of medical marijuana. Noffsinger brought a lawsuit based on Bride Brook’s failure to hire her, citing the Connecticut Palliative Use of Marijuana Act. The Connecticut federal court held that Bride Brook violated Connecticut law by refusing to hire Noffsinger. The Act specifically states that an employer cannot refuse to hire and cannot discharge, penalize or threaten an employee based only on the applicant or employee’s use of medical marijuana. Importantly, the court also noted that federal law does not preempt the Connecticut medical marijuana statute, even where the employer is a federal contractor subject to the federal Drug-Free Workplace Act. The court argued that the federal Drug-Free Workplace Act does not require drug testing and also does not govern the use of illegal drugs by employees where that use is outside of the work place and off-duty. Finally, the court rejected Bride Brook’s argument that it based its withdrawal of the employment offer on the positive drug test result, stating that it would nullify the very protection a medical marijuana user receives under the Act. The two differing court opinions illustrate the conflict that remains between state and federal law regarding the use of marijuana. Employers, especially those who operate in multiple states, should engage their legal counsel to determine which state marijuana laws and interpretations may apply to them to ensure compliance. Want to know more about pre-employment drug screening? Click here to download our Different Types of Drug Screening: Pros & Cons Infographic for free!